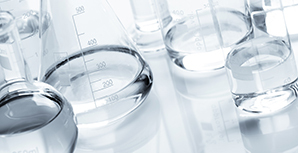 At Laboratory Management Consultants we know the use of point-of-care testing devices are growing. These devices improve the efficiency of your professional work time. Time is vital not only to you as professional but to the customer as well. From kit testing setups to CLIA waived testing, we provide the latest technology with the best quality. 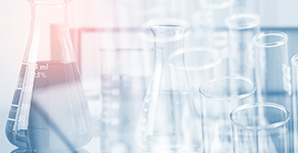 At Laboratory Management Consultants our relationships we have setup with multiple instrumentation companies across the nation allow us to get you what you need fast and with no limit on specialties or subspecialties. We can work with many different LIS options to accomidate your needs. 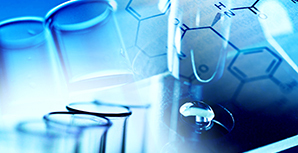 Laboratory Management Consultants offers the latest technology from multiple instrumentation companies. Other companies make this process complicated by outsourcing you to multiple vendors to acquire what you need to setup a successful laboratory. We will minimize those hurdles by providing you the latest technology at the best price. You deal directly with us and no one else. This one stop shop solution not only reduces setup time, but creates a standard between profit and cost that cannot be found anywhere else.